Posted by Louisa Heath on December 20th, 2018. Connect with us on Google+. December may be the traditional season of giving but at TorFX we aim to carry on that spirit of generosity and goodwill throughout the year as we work to raise money for our monthly sponsored charities. In November staff chose to support the British Heart Foundation, a nationwide charity dedicated to the eradication of heart and circulatory diseases. The British Heart Foundation was founded in 1961 by a group of medical professionals who, worried by the high incidence of deaths from cardiovascular disease, pledged to eradicate what remains one of the world’s leading causes of death. Today heart and circulatory diseases are still responsible for the deaths of one in four people in the UK and roughly a third of deaths worldwide, in spite of medical advances. Undeterred, the British Heart Foundation funds more than £100 million of research projects every year thanks to the donations of its supporters as it moves ever closer to ending the heartbreak that cardiovascular diseases bring. 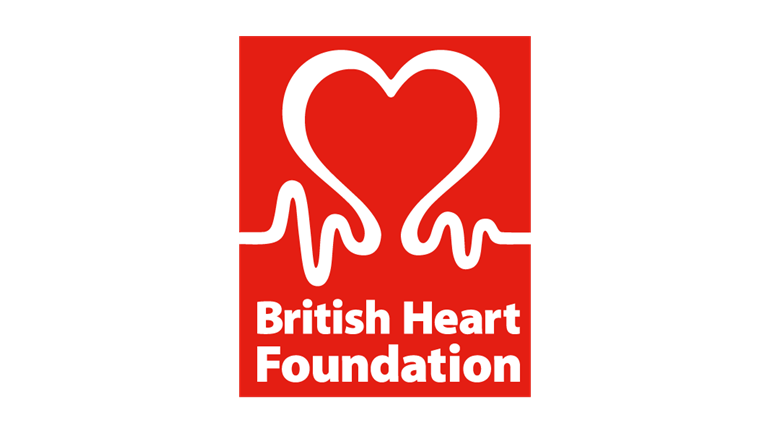 At least 70p of every £1 the British Heart Foundation receives goes directly towards funding this crucial research, with the rest invested in generating additional income to help keep the fight against heart and circulatory diseases going. In addition to its work fighting cardiovascular disease the organisation is one of the leaders in the UK charity sector, working to support the sector as a whole and lobbying to improve government policy in a range of areas. Over the course of November staff at TorFX raised £410 through a sponsored weekly dress down, trading suits for jeans every Friday, to support the life-saving work of the British Heart Foundation. If you want to learn more about the British Heart Foundation and its projects, or even organise a fundraiser of your own, then head to their website. To keep up to date with the British Heart Foundation’s latest news and developments check out their Facebook or Twitter pages.